Cult of Mac Watch Store's Labor Day Weekend Sale is on! Now’s the time to reap some massive savings on all your favorite Apple Watch bands, chargers and accessories. Today through Monday, you’ll save up to 40 percent during Cult of Mac Watch Store’s Labor Day Weekend Sale — our biggest sale to date. You’ll find deep discounts on some of our most popular brands for Apple Watch accessories including Wiplabs (think WiDuo, BentoStack, Link Bracelets), Nyloon, Ottm, Strapa and Twelve South, just to name a few. Sale ends Monday at midnight, so check out these stellar discounts while they last, and check out our featured brands below. The Ligero is built from robust 6061 series aluminum — the same aluminum used in the aircraft, automotive, boating and diving industries. 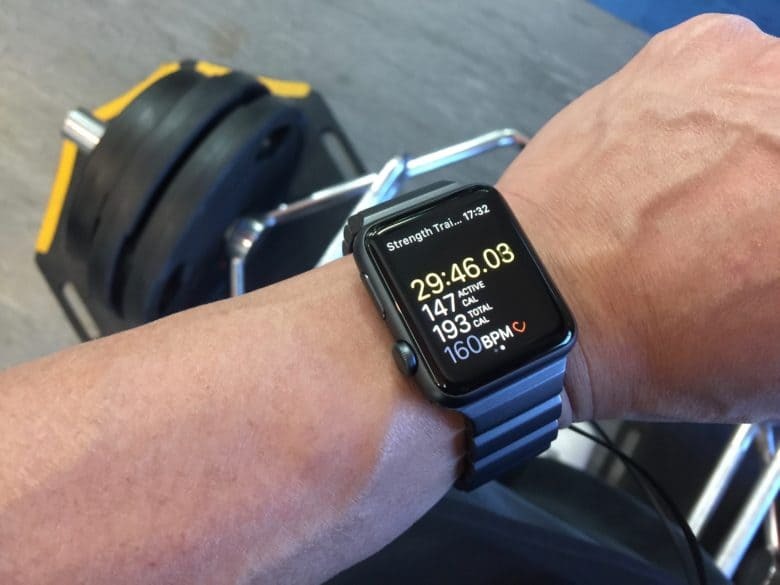 When Eugene Ho first saw the Apple Watch, it made him think of a jukebox. If the watch piece is the player then the wristband is like a song that can be changed according to taste and mood. Ho is building a band brand, Juuk Design, that acknowledges the watch wearer who likes to change bands on a whim. The Ligero is an aircraft-grade aluminum link band designed in vibrant finishes that will complement the aluminum Apple Watch model in Series 1-3. 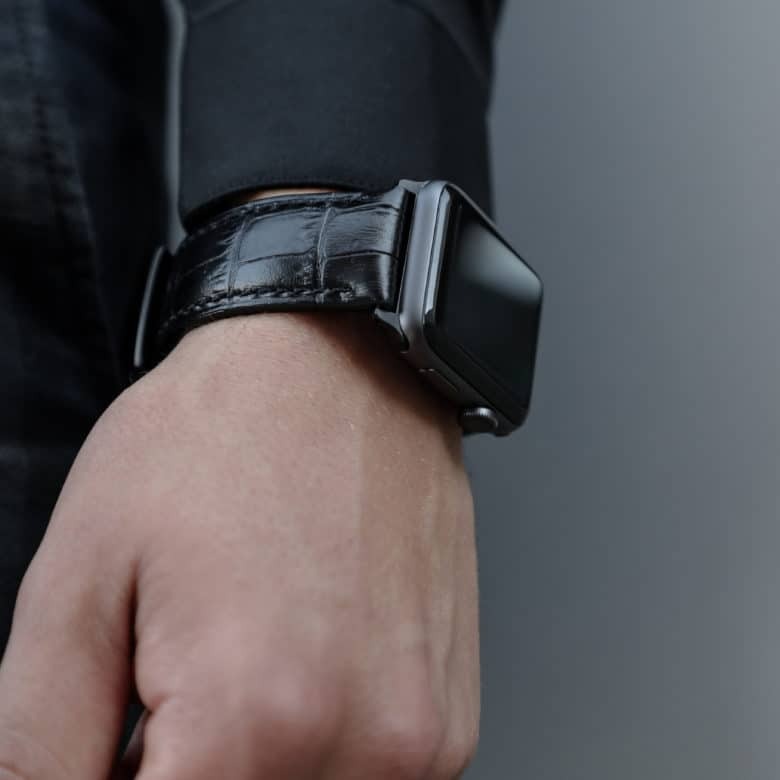 Ullu offers a line of luxury Apple Watch bands in premium leathers that include stingray. Now on sale at 60% off in Watch Store. 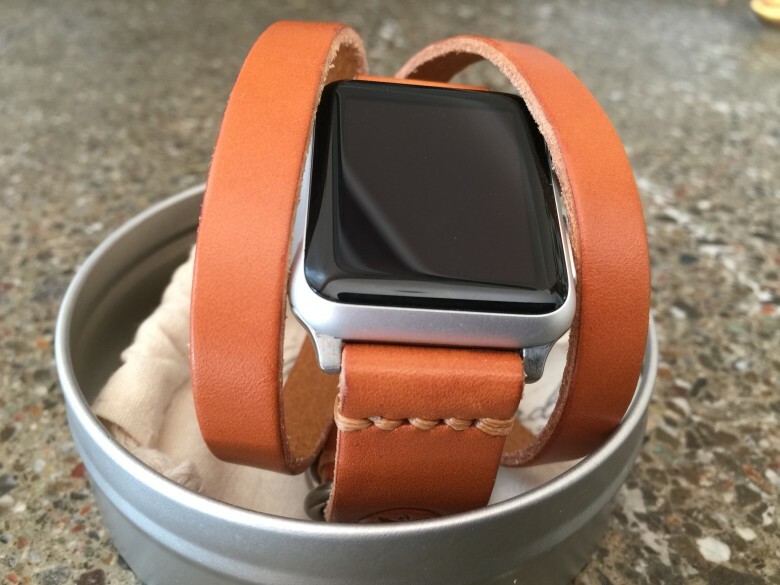 Ullu offers a taste of the accessibly exotic with its line of handcrafted leather bands for Apple Watch. 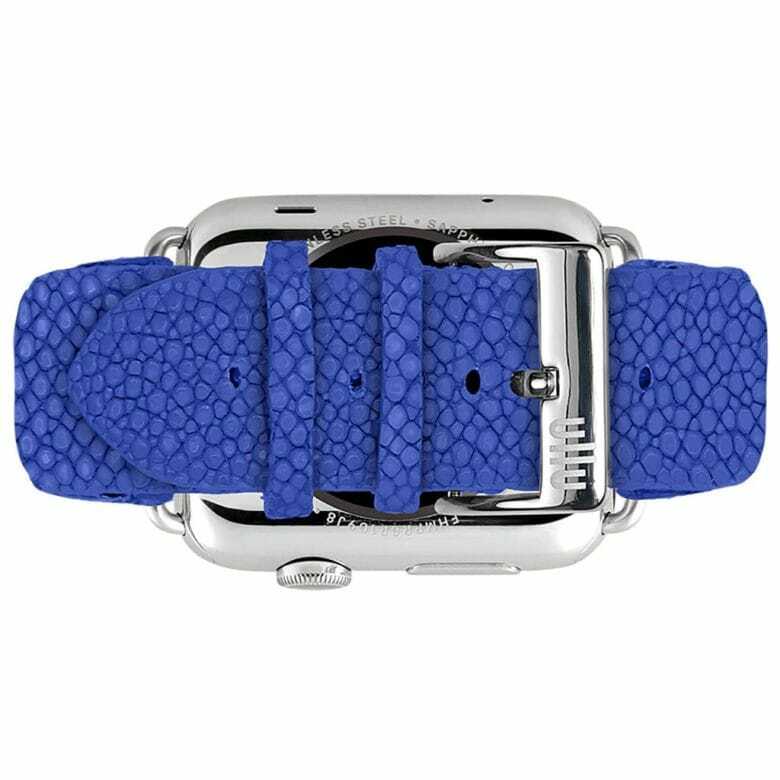 The Apple-centric accessories brand offers luxurious bands in stingray and ostrich, as well as its signature Italian leather bands. Peruse the collection of colorful, artisan-made bands in our Watch Store, and step up your style for spring. Ullu’s Stingray bands for Apple Watch are on sale for $99 (regularly priced at $249). Order now in time for Valentine’s Day! The Triple Tour is handmade from a solid piece of vegetable-tanned leather, and can be worn three ways. In a tiny workshop in Austin, Texas, one of my all-time-favorite leather straps for Apple Watch is made carefully by hand. The Triple Tour Band by Arrow & Board is a “split” version of the ubiquitous Double Tour strap — popularized by the beautiful albeit monstrously-priced Hermès version. Outfit your Apple Watch Series 4 with our best bands guide! A wristwatch is so much more than a means to tell time these days. It’s also the opportunity to accessorize and bump up one’s style with a unique, wonderfully constructed strap. Heeding the call to individual style is OleksynPrannyk’s made-to-order and ultra-sharp Double Tour Apple Watch Band — the reasonably priced alternative to the ridiculously priced Hermès band. The Double Tour and all of OleksynPrannyk’s bands are completely customizable with more than five adapter colors and 14 thread colors from which to choose. Best yet, the entire collection is available now in Cult of Mac’s Watch Store. Trust me, you will love this band. 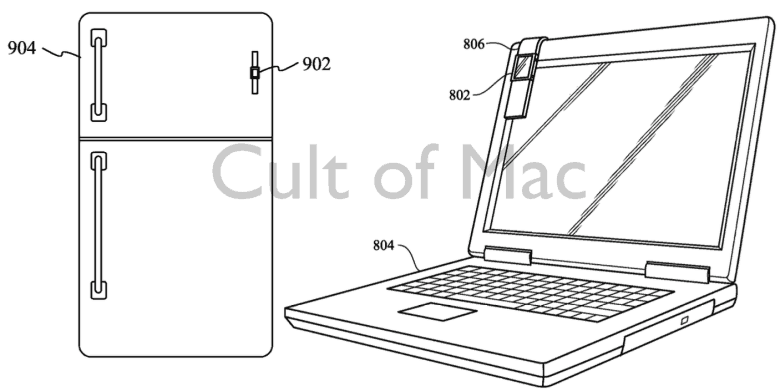 How a future Apple Watch could attach to your fridge or MacBook. Apple has come out with some gorgeous bands for the Apple Watch, but if a patent application published today is to be believed, future Apple Watch straps may get a whole lot more useful. Specifically, the patent application describes a magnetic band capable of folding, origami-style, into a standalone mini display, protective case, fridge-mounted magnet, or even an extra screen for your iMac. Talk about robots in disguise! After four unscientific soaks in water, the Loop leather band for Apple Watch showed no visible signs of damage. Apple doesn’t do a lot of explaining on the website about its watch bands. You get a gallery of styles with mentions of material and a price, all under the headline, “Thoughtfully Designed Bands.” Apparently, great thought goes into water exposure. Avid Apple product deconstructor Greg Koenig recently put Apple’s quilted Venezia leather Loop band to a soak test for his blog, atomic delights. After four soaks, Koenig was impressed to find no visible damage. 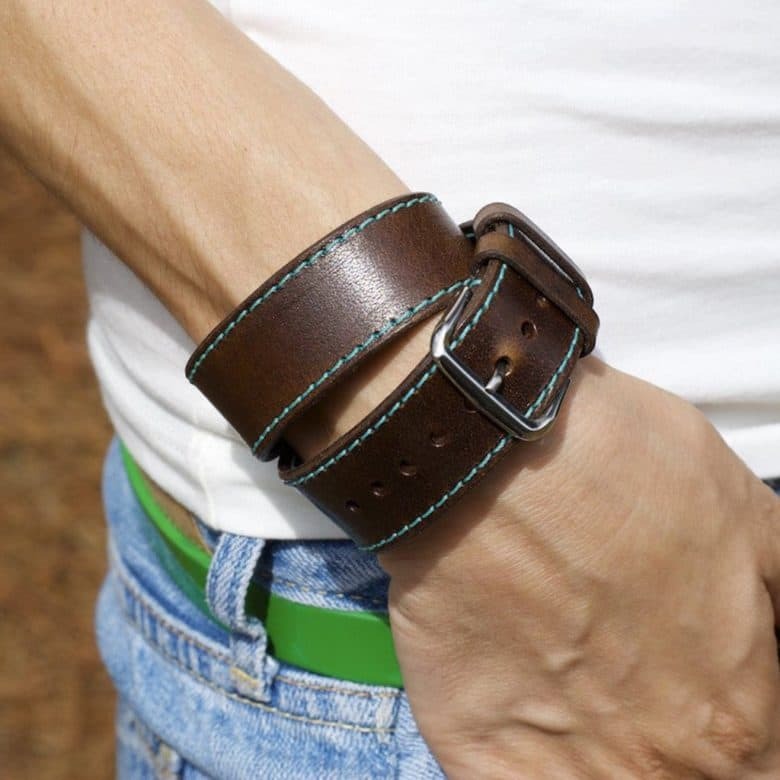 This leather strap will class up your wrist. Let’s face it: The green plastic band I have for my Apple Watch Sport is useful and comfortable, but it’s not classy. I wear it to the gym with no reservations, but a night out on the town? Maybe if I were an adolescent. When I strap Nomad’s new Italian leather replacement band to my wrist, however, I finally feel like a grownup. 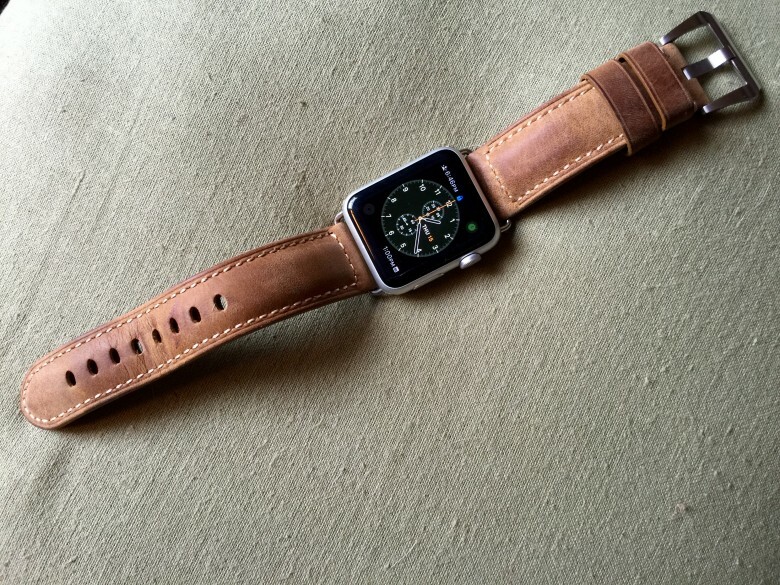 This is one beautiful Apple Watch strap.